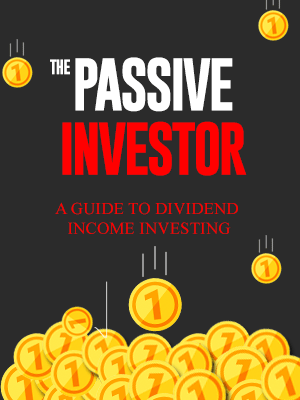 in The Passive Investor - A Guide to Dividend Income Investing. 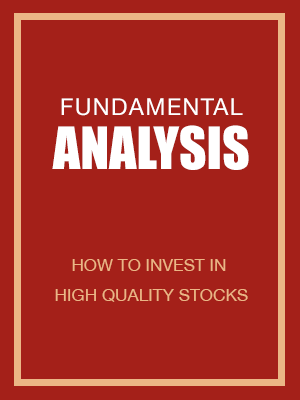 Contains the videos from our YouTube channel that teaches the basics of investing. 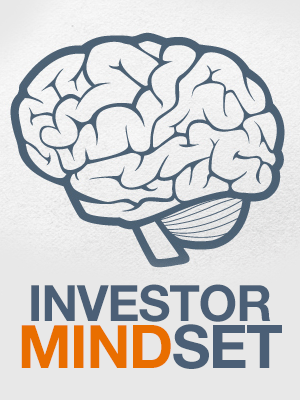 There are certain kinds of characteristics and mindset that are similar to all successful investors. 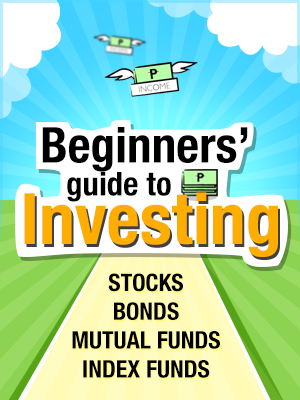 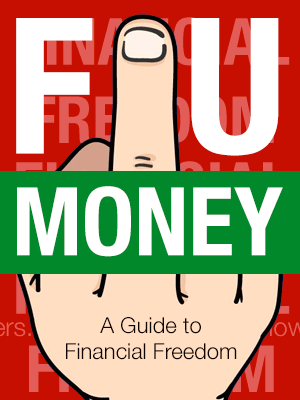 This collection aims to explain the way an investor should think. 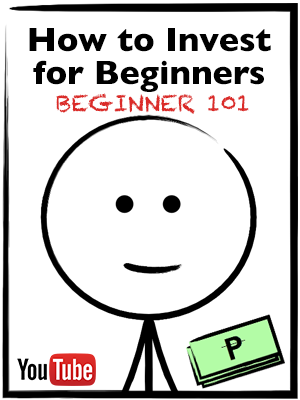 Videos are still being uploaded.